Big Brother has given you the viewers a chance to vote back two housemates into the Big Brother Naija 2018 house. 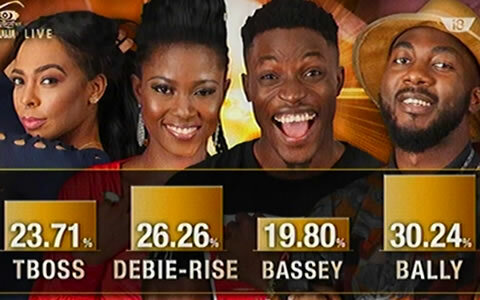 After introducing a new twist this week [Read more about the Twist Here], you have an opportunity to vote two of the eleven evicted housemates back into Biggie’s house and they’ll still be playing the game for the ₦45million grand prize that comes with an SUV. The housemates you’re going to be voting for include K. Brule, Khloe, Bitto, Princess, Dee-One, Vandora, Angel, Ahneeka, Leo, Ifu Ennada and Anto. 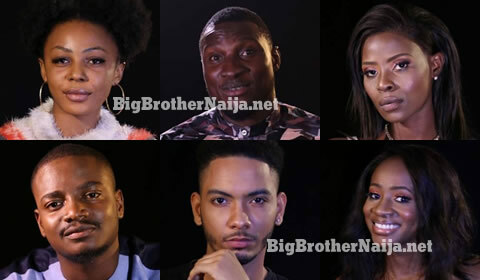 Please tell us which housemate(s) you want back in the house by dropping a comment in our comments section below.